In 1925, a stone axe was found more than five metres below the surface during construction work at the corner of William and Riley Streets in East Sydney. Almost eighty years later in 2003 the remains of an Aboriginal campsite were uncovered around the same location during archaeological excavations before the construction of an apartment building. After the earlier building was demolished, archaeologists investigated the ground beneath for European colonial remains. They discovered a soil layer that contained Aboriginal stone artefacts. The artefacts appear to have been protected by a layer of soil and clay that washed downstream in the 19th century after part of the creek valley above was filled to form William Street. Prior to the construction of the new building, archaeologists working with the Metropolitan Local Aboriginal Land Council, excavated an area of over 60 square metres of soil by hand in 1m x 1m squares to obtain as much information about the site as possible. Together with the initial excavations, they found around 400 stone artefacts. Aboriginal people manufactured or ‘knapped’ the artefacts found at William Street from many different types of stone. The most commonly used stone was quartz, which was available locally as small pebbles which erode out of sandstone in the area. The other types of stone found at the site were obtained from much further away. 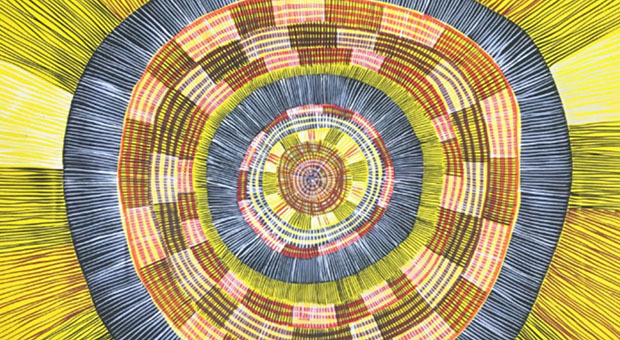 Most were sourced from ancient river cobbles, and were obtained by Aboriginal people by trade from tens of kilometres away to the west or south. One type of volcanic stone found at William Street may even have been obtained from the Newcastle area, about 100 kilometres to the north. A ‘core’ is a base stone from which artefacts were made. Many cores were discovered among the artefacts found at William Street, particularly ones made from quartz. Aboriginal people expertly struck pieces of stone from these cores using another stone, and sometimes rested the core on a stone anvil. The artefacts at William Street included everything from waste material to finished implements, so we know that Aboriginal people made as well as used stone tools at this campsite. Some of the tools were ‘backed artefacts’, so-called because the side opposite their sharp cutting edges were blunted or ‘backed’ to allow them to be hafted or perhaps even held. Studies have shown that backed artefacts had many uses, including cutting, incising and drilling. 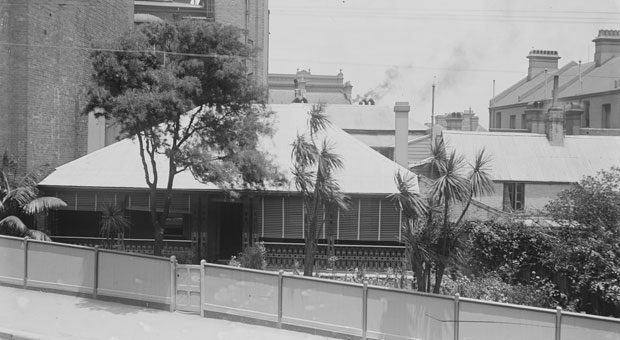 The William Street campsite was originally located along the banks of Yurong Creek, which flowed into Woolloomooloo Bay to the north. Although 400 sounds like a lot of artefacts, when spread across the large excavation area, it equals a fairly low density. 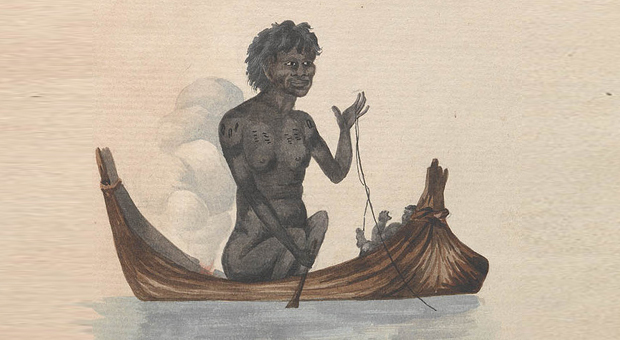 But they are clear evidence that Aboriginal people camped by the creek and manufactured stone tools there. Traces of other activities such as wooden tools or the plants and animals they ate were decomposed by acids in the sandy soils long before the site was uncovered by archaeologists. Additional artefacts are likely to remain in other areas along Yurong Creek and these will help us learn more about how Aboriginal people lived in the area. ERM 2004. 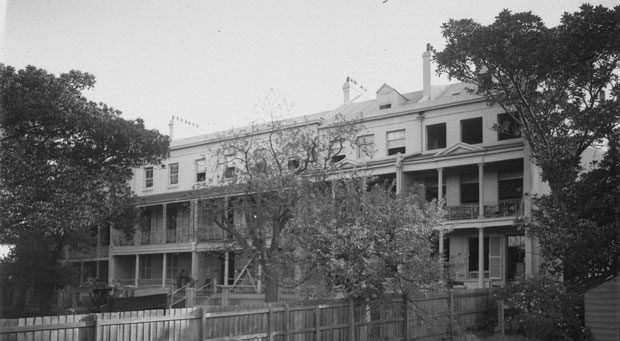 Archaeological Salvage of an Aboriginal Site at William Street, East Sydney. 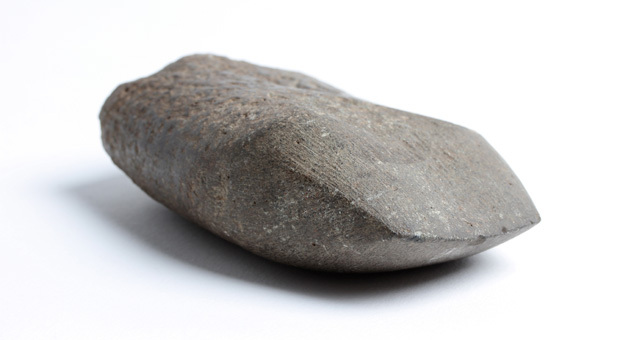 Report to Zonie Construction and Design Pty Ltd.
Australian Museum record number for the stone axe: E057850.